"Lovely lawns by the yard." Doman Business Directories - See who else is doing business on the internet in your favorite city. Seattle Business Directory - Directory of excellent Seattle businesses offering great services at great prices. Chocolate Silver and Black Labrador Breeding - Circle B Labs owned by Wake and Cassie Barney is a haven for silver, chocolate and black labrador retrievers. The Barneys have long been involved with horses and dogs. They love Labradors and the love is mutual. They breed Labrador Retrievers that are as easily family pets as they are working and hunting partners. Call Circle B Labs at (253) 307-4677 and make an appointment to come out and choose a new friend. FindItOregon - Oregon State Search Engine Local Businesses Portland Beaverton Salem Eugene - Local search engine with a focus on websites that affect Portland, Beaverton, Salem, Eugene, Oregon State and the Pacific Northwest. FindItWashington - Washington State Search Engine Local Businesses Tacoma Olympia Bellevue Olympia - Local search engine with a focus on website from Tacoma, Olympia, Puyallup, Parkland, University Place, Gig Harbor, Lakewood and the South Puget Sound region. Formal Bibs Adult Bibs - Formal Bibs to protect commuters, suits during business lunch. Adult bibs for adult situations: dinner, coffee shop, hot dogs . . . Protect your clothing with Formal Bibs. GPA Valuation Commercial Appraisals Tacoma Olympia Bremerton - GPA Valuation is a commercial real estate appraisal and consulting company in Tacoma, Washington. We specialize in complex real estate appraisals of income property and land in the State of Washington. Our work ranges from multi-parcel projects and litigation consultation to appraisals of large and small scale facilities. Ideas and Training Business and Employee Training DVDs and Team Building Adventures - When you need business training, contact Ideas and Training for programs on video, DVD, books, software, and workshops. Live Music Tacoma - Live music entertainment in Tacoma. NW Adventures Small Vacation Trips in Washington State and Pacific Northwest Olympia Theatrical and Restaurant Reviews - Looking for some place to go for a couple of days? Check out the stories about travel in the Pacific Northwest. Great stories and lots of fun. PNW Video Production Corporate Video Production Tacoma Olympia - From corporate videos to internet news clips, PNW Video Productions can help your organization by providing video communications in many formats for the many different venues in today's high-tech world. Public Doman Website Design Development and Internet Marketing SEO Search Engine Optimization Tacoma - For great websites and internet marketing this is the contact you need to make your site successful. The Rotary Club of Tacoma #8 - The Tacoma Rotary Club is the 8th oldest Rotary club in the world. Vacation Adventures Great Vacations from Cape Cod to Tuscany - From Tacoma and beyond, you'll find fun and adventure around the world. Tell us what you're looking for to help your lawn. Tell us what you need. Or better yet, just tell us your dreams. We provide free estimates, so don't be afraid to tell us everything. Be sure to give us your contact information (email and phone), so we can get back to you. 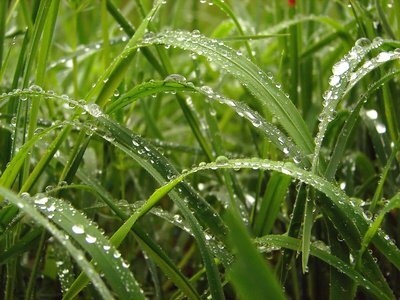 You can even send us an image of your current lawn. The landscape industry is forever changing. There are watering issues and chemical compliance. It is important to maintain training and certification in our line of business. At Titan we stay on top of the industry requirements and innovation. Clients often express how impressed they are with the quality of staff provided by Titan Lawncare Inc. Site work is performed with a minimum of impact to surrounding areas. Projects are left clean and neat on a daily basis and brought to a picture-perfect finish. Client satisfaction is evident in the high level of referrals and repeat business. Using this experience and knowledge to hire and manage dedicated and experienced personnel, Titan Lawncare Inc. Is dedicated to creating and maintaining your landscape dreams. Titan Lawn always aims for Quality, Reliability, And Good Prices. 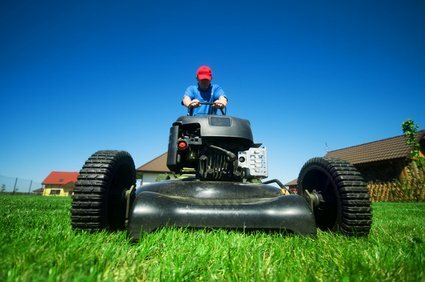 We can do lawncare service by the job, but many of our clients take advantage of our Landscape Maintenance Program. 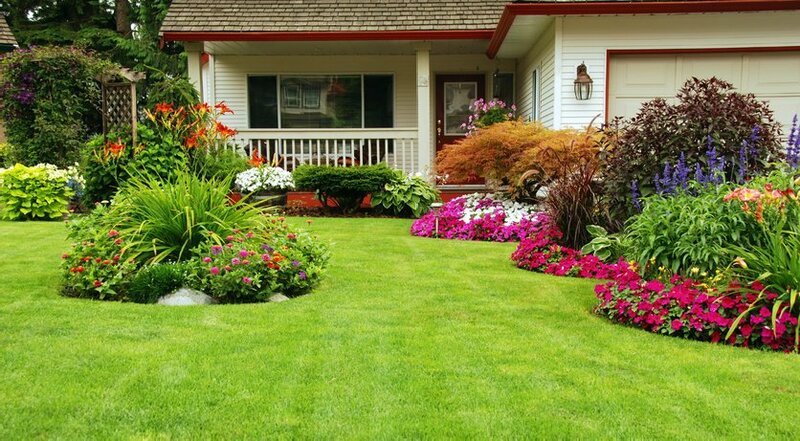 Titan offers outstanding residential and commercial lawn maintenance programs which insure that our clients' landscape investment is properly maintained. We work on lawns all year round. "Landscapes are nature's eye candy." 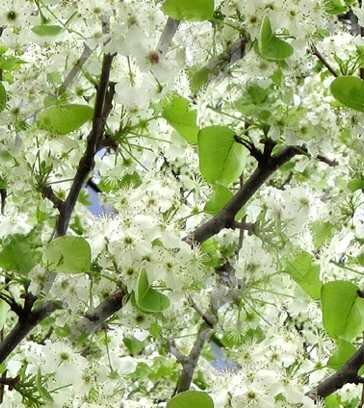 Lawncare Yardwork Tacoma Puyallup Parkland, lawncare yardwork mowing puyallup, lawncare yardwork mowing tacoma, lawncare yardwork mowing parkland, mowing tacoma, mowing puyallup, mowing parkland, Lawncare Yardwork lawn mowing Trimming thatching Tacoma Puyallup Parkland washington wa.